I love the way she shushes the crowd when they start clapping. I wish more artists could pull that off. i just watched this one. The Roll Hall of Fame announced the nominees for induction into the 2019 Rock Hall class. The Zombies are really the only one that interests me, surprised they aren’t already in. Devo. D E V O. We feel for the group—they thought they were finally being accepted, but it turns out the cool kids just wanted to embarrass them.” At press time, the organization had inducted the Dave Matthews Band instead. P.S. 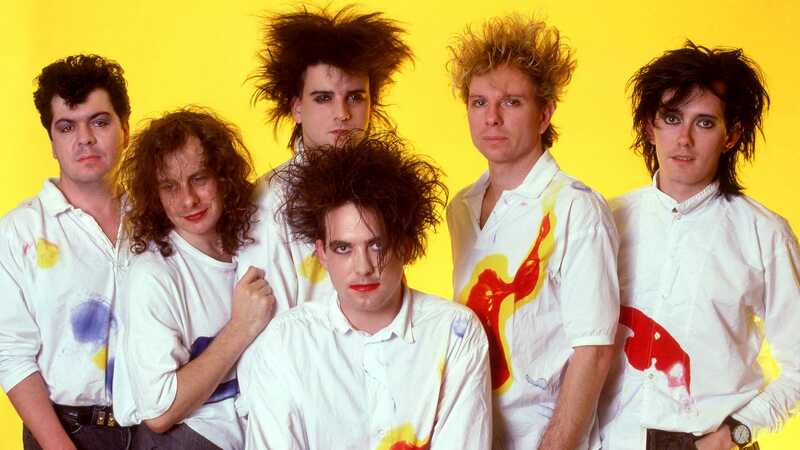 I saw The Cure at the end of my senior year of high school. My friend and I didn’t look the part like the majority of the crowd, but it was a great time!